Badger Custom Pallet was created in 1996 in Sauk City, Wisconsin as a complimentary business to its parent company, Badger Express, a trucking enterprise. In 2001, Badger Custom Pallet relocated to Columbus, Wisconsin in order to better accommodate its customer’s needs. 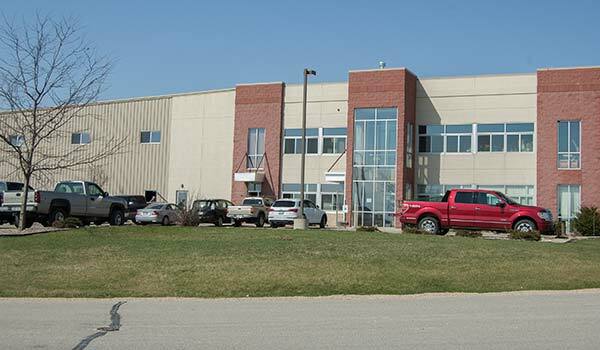 By 2007, a larger facility yet was needed, and Badger Custom Pallet’s current location in Fall River, Wisconsin was opened for business. Since its origins in 1996, Badger Custom Pallet has grown from three employees to over 80, and now operates on two shifts. This growth is the result of long term partnerships with our customers, and our desire to expand our capabilities to meet all of their shipping needs.